As much as we might like to think that the rest of the world has our best interests in mind, the world can be quite dangerous at times. All too many real estate agents believe that their experience indicates they will always be safe on the job. Fortunately, you can take some steps to stay free from harm when you work. Even with proper real estate training, you might be missing some key tips. While the U.S. Department of Labor considers real estate sales and leasing to be hazardous in some ways, the industry still lacks an oversight or enforcement team similar to OSHA. Lack of standardization has led to some unsafe practices, but now you can take action. Take some careful steps to avoid the most significant hazards associated with your profession. Real estate professionals often run workshops and courses to help you continue learning about safety issues in the real estate world. These classes are often more beneficial than standard safety courses because they are geared toward real estate professionals like you. In courses run by actual real estate agents, you also have the opportunity to hear real stories. You can also learn from people who have been in your shoes and faced similar dilemmas. If you show properties by yourself, be sure to develop a plan of action. To start, only show properties during the daylight hours. Before showing a property to a client or prospective buyer, make sure to take identification. Most real estate agents prefer to make a photocopy of the client’s driver’s license ahead of time. Leave the copies somewhere somebody else in the office knows to look. When you arrive at the site of your next showing, take a quick note of what is happening in the area. Park in a spot that is well-lit and where you cannot become blocked in by another vehicle. 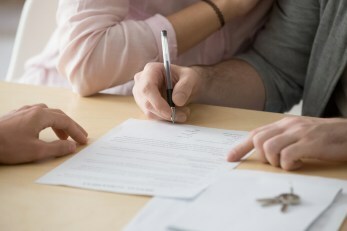 Real estate agents are also wise to create a distress code or phrase with somebody either back at the office or at home. Establish a plan of action to take if you find yourself in a situation where you need to use the code. 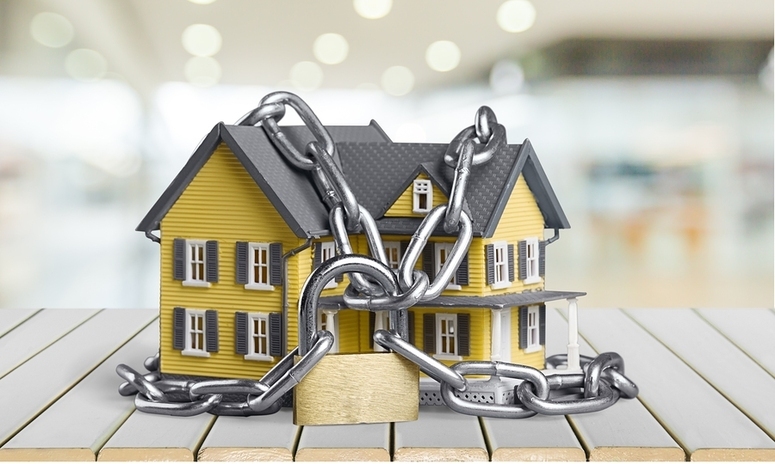 Real estate agents may spend a lot of time considering home security, but courses now teach safety lessons for the real estate practice itself. 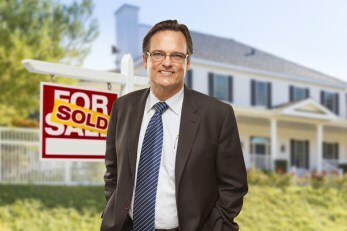 Not all risks facing real estate agents and their clients are physical. Fraud is a major issue all agents should understand. In fact, you would be wise to create a fraud alert for any credit cards or bank accounts in your name. One step you can take against fraud is to shred all mail and old paperwork. Ensure that your information is not easy to discern, but also that your clients are protected from scams involving theft of old documents. Real estate agents should also be aware of phishing scams via email. Phishing scams involve asking you to click on a link and log in with your credentials, but the link will not be legitimate. Instead, scammers will take your password and log in for themselves. As a real estate agent, training is your best friend. Stay up to date with safety techniques and real estate guidelines that keep you safe on the job with continuing education courses available online. Start your training today!